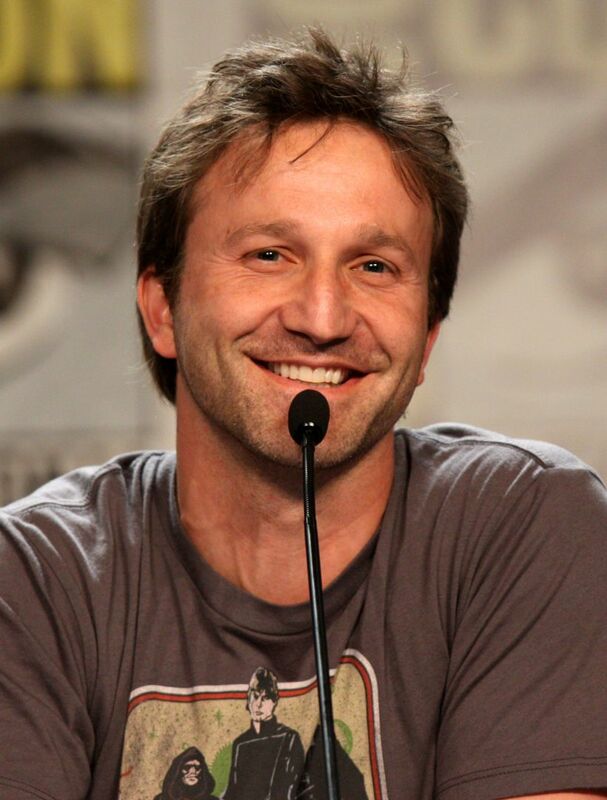 Breckin Erin Meyer (born May 7, 1974) is an American actor, voice actor, comedian, writer, producer and drummer known for roles in films such as Clueless, Road Trip, Rat Race and the Garfield film series. 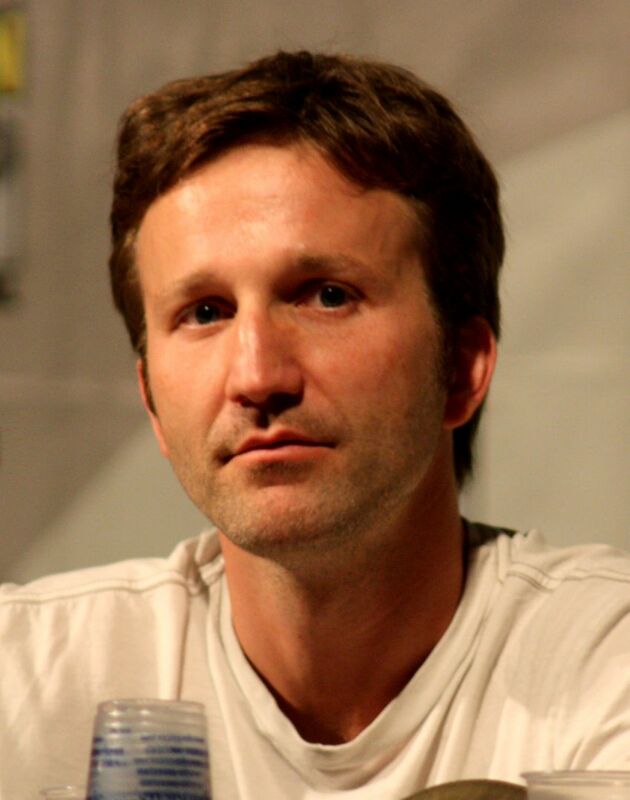 Meyer played several roles as a druggie, starting with his debut in Freddy's Dead: The Final Nightmare (1991), in which he was dispatched in a video game. His breakthrough screen role was in the teen hit Clueless (1995) as the skateboarding stoner. Meyer offered similar characterizations in The Craft and John Carpenter's Escape from L.A. (both 1996). He played the best friend of an Olympic hopeful in the biopic Prefontaine (1997) and as a high-school student yearning to leave his hometown in Dancer, Texas Pop. 81 (1998). Read more on Wikipedia.